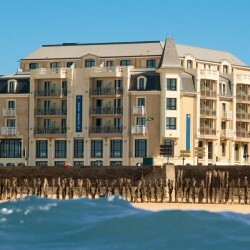 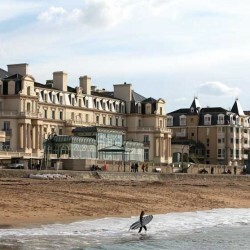 Comfortable charming hotel, Le Jersey offers a stunning sea view. 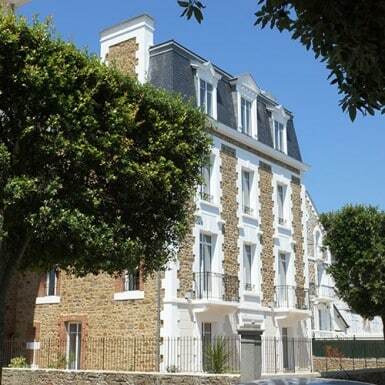 Located on the beach of the Sillon, you will enjoy its proximity to the walled city of Saint-Malo. 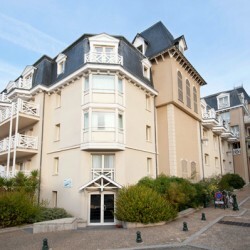 Le Jersey hotel is located nearby the Antinea Hotel restaurant where you will enjoy a refined local cuisine. 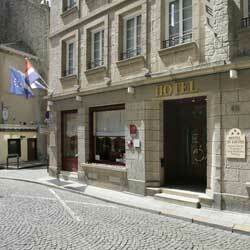 Possibility of half board at the Antinea restaurant. 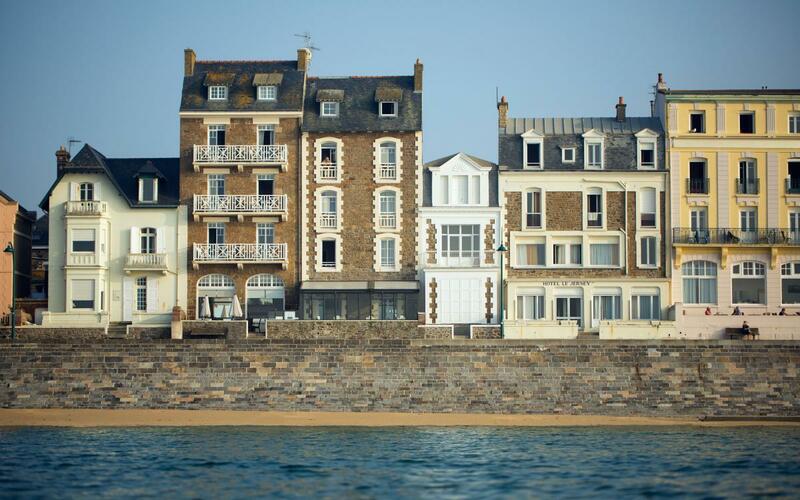 Pets allowed (under conditions)→ Enjoy our preferential rates for activities in Saint-Malo (Aquarium, Cobac Parc, Etoile Marine, Golf…) . 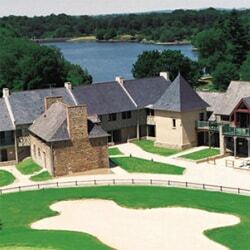 Ask for the “Pass Avantage” at the hotel reception.